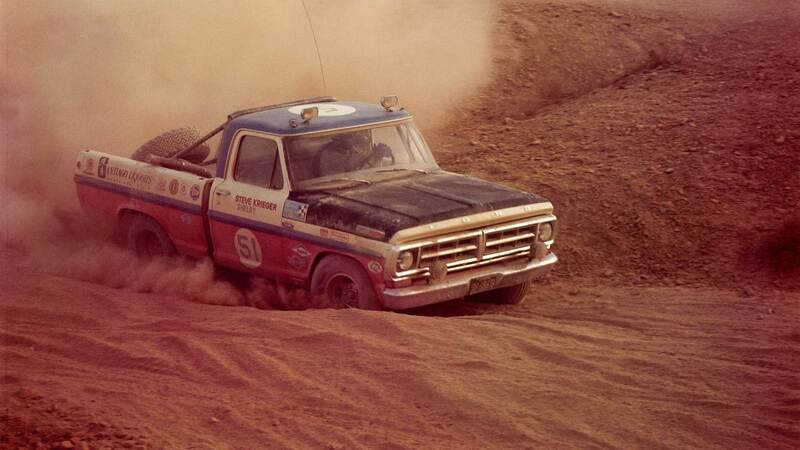 Dirt and mud, grit and grime. Our survey of motorized mucking stretches from Southeast Asia rainforests to the mud bogs of... Austria? The inaugural event ran in 1907 and took two months to complete. The prize? A magnum of champagne. 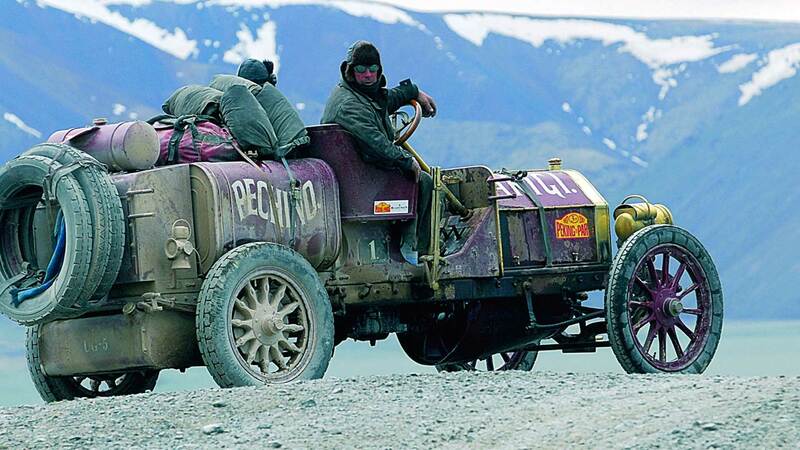 Now held (loosely) every third year and covering 7,500 miles from Beijing to the Champs-Élysées, Peking to Paris is the ultimate in vintage cars getting dirty. Top folded. Sun out. Foot down.